With so many developers releasing various collections, remasters, and ports of their previous games, I think it is safe to say that many of us feel a little burnt out. 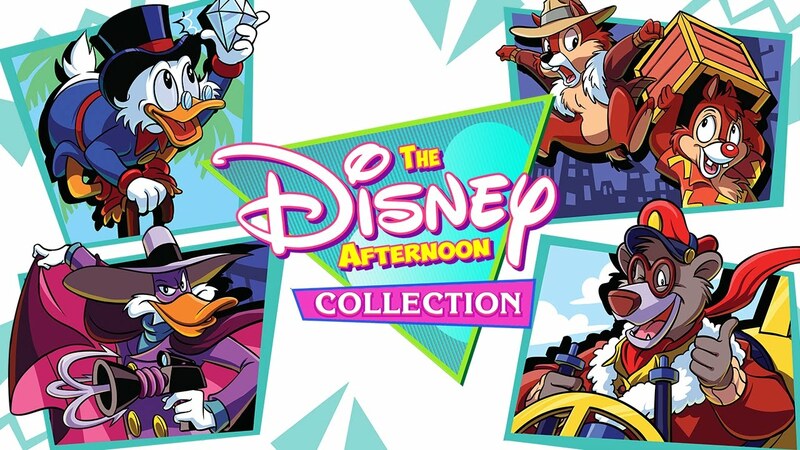 However, just recently Capcom announced the Disney Afternoon Collection, featuring six of their classic NES titles. For those of you too young to remember, Capcom’s licensed games are standouts among the plethora of games we had to wade through in the late 80s/early 90s. 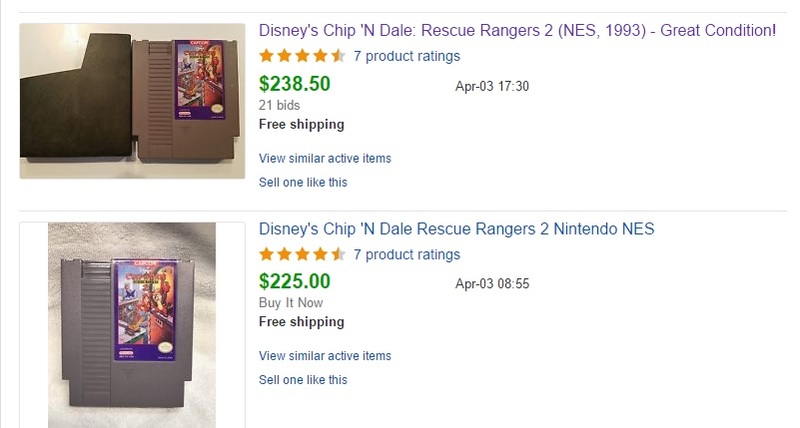 The collection features DuckTales, DuckTales 2, Chip ‘n Dale Rescue Rangers, Rescue Rangers 2, TaleSpin, and Darkwing Duck. I was lucky to get in on the NES collecting scene before the prices of those games skyrocketed. If you were to try to procure those six games on their original cartridges today, you’d be spending more than what it costs for a PlayStation Pro system. So, needless to say, $20 for six of Capcom’s best games on the NES is a steal. This announcement got me to thinking, even though I too am guilty of complaining about the constant ports, remasters, and collections, that there are a few series and games I would like to see get a second chance on current systems. The original Dead Space is one of the best survival horror games I have ever played. I was constantly on edge, and never felt like I was in control of the situation. The game genuinely stressed me out, and I would never pass by a save station without using it first. I even sometimes bargained with myself about playing the game. Okay, let’s just play this one chapter, and then we will go get ice cream. Dead Space 2 is my personal favorite in the series. It was more action packed but still kept you checking around every corner to prevent any unwanted scares. 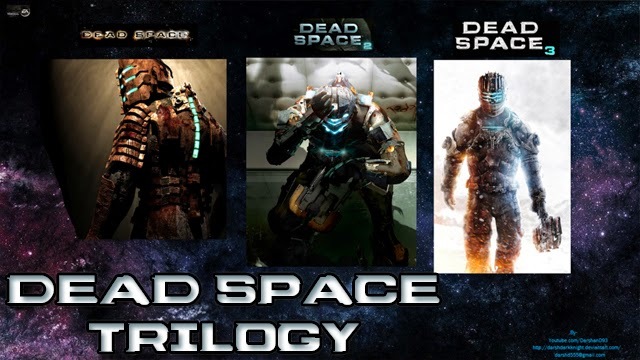 In my opinion, Dead Space 2 is to Dead Space what Aliens is to Alien. Similar idea, same threat, but more things blowing up. Dead Space 2 was the exact opposite to me in terms of stress level, I actually beat this one in three sittings, I couldn’t put it down. It also has one of the best opening sequences I have ever played, and which very well may be the scariest part of the entire game. Dead Space 3 is the black sheep of the franchise, but I liked it quite a bit. The optional cooperative scenarios were not well received by many, but I personally enjoyed them. The one criticism I would agree with is the crafting system, which I felt was largely unnecessary and detracted from the gameplay. The previous two games had ways to upgrade weapons, which was great, but I was not a fan of the new system. Just make the plasma cutter more powerful, that is all we need. 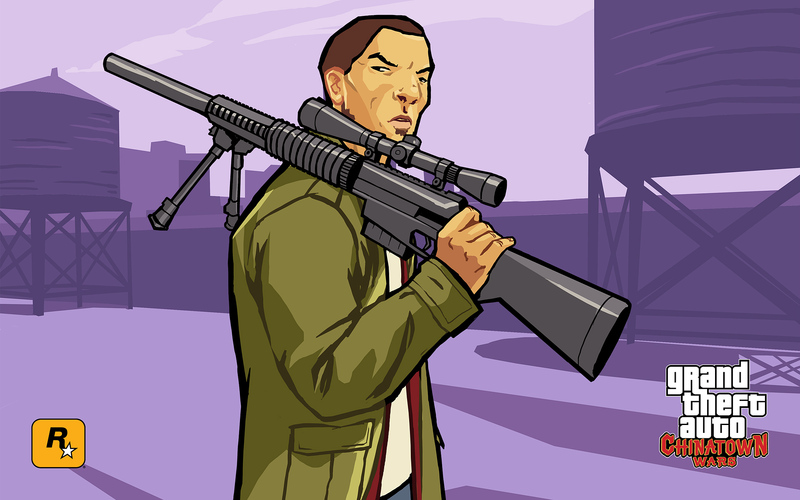 The Grand Theft Auto series has always been hit or miss for me. My introduction to the series was Grand Theft Auto III, which I loved. I enjoyed the follow-up, Vice City, even more. San Andreas did nothing for me, I personally think GTA IV is the most overrated game of the last generation, but GTA V is outstanding. Through all of those major console titles, there is a plucky little standout title Rockstar Games originally made for the Nintendo DS and then ported to the PSP. I remember there being a number of people shocked and/or confused at the idea of a mature rated title appearing on Nintendo’s kid-friendly handheld at the time. It was a bit strange, I suppose, but I am glad Nintendo allowed it, because Chinatown Wars is my favorite game donning the Grand Theft Auto name. Not only does the game return to its PSone roots with the top-down perspective, but the game within the game (i.e. the drug dealing) is really well done. As terrible as it sounds, I became downright enamored with becoming a drug dealer in the game. I was constantly on the lookout for someone selling drugs low and then finding someone to sell them to for profit. But it was not always that easy; sometimes the person selling or buying the drugs would be an undercover police officer, and you would have to shoot your way out of the situation. The game’s setting was a nice change of pace from the typical giant metropolis you see in the console GTA titles, and the driving and shooting was serviceable enough to never be frustrating. 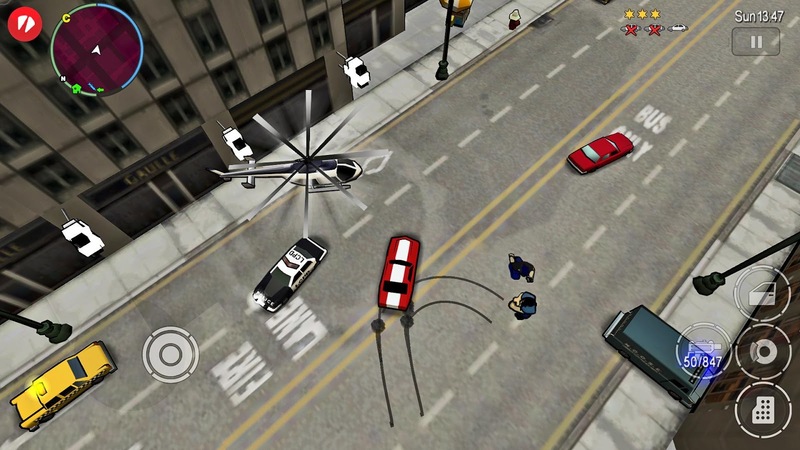 I would gladly pay $20 for a downloadable version of GTA: Chinatown Wars on current consoles. This one is a bit of a cheat because it technically already exists as a collection on the PS2 and GameCube. That being said, so did the original Mega Man collection, and I bought those again when they were released on current systems. Why not do the same with the Mega Man X games? When the Mega Man Legacy Collection was released back in 2015, I was a bit disappointed that they stopped with the NES hexalogy and did not give us all ten games that fall under the Mega Man banner, especially when you consider how amazing Mega Man 9 is. The Mega Man X series is the real deal. I had fallen off of Mega Man after the NES, but after having gone back and played a first few entries in the X series, their superiority seems evident to me. Everything got better: the music, the boss weapons, the bosses themselves, the level design, and an added incentive to explore each level for upgrades. While some might argue that the series eventually took a wrong turn, when you look at Metacritic scores only one game in the series (Mega Man X7) received below average scores, while most hover in the 70s or higher. The good news is that there are several ways to play these games outside of their original releases already, but it would be fantastic to see all of them together in one new collection. Few series hold as special of a place in my heart as Castlevania. The original game was one of the first video games I ever played, and even though I didn’t beat for the first time until last year, it is a game that I revere as highly as icons like Super Mario Bros. 3 and Contra. There are two problems the prospect of this collection faces. First, there are nearly 20 games in the series’ chronology, and a lot of them play exactly the same. As much as I enjoy the ‘Metroidvania’ genre, I try to abstain from playing too many of them in short periods of time, as they can eventually become cumbersome. Second is technical logistics. If we want to have every main entry in one collection, we may end up with 3D games that would not look or necessarily function too well on handhelds, or conversely a console release with three titles designed for the Nintendo DS hardware. The latter of those two seems like an easier fix, when only Dawn of Sorrow made any real use of the DS touch screen. It is a shame that Konami does not appear to view their franchises through the same lens as their fans, and I hate to think of this once mighty series of games going out with zero fanfare. 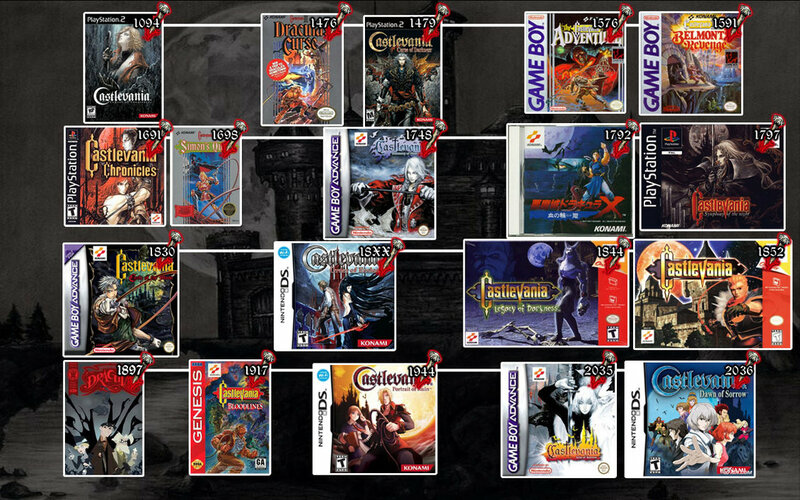 The last canonical Castlevania game in the original timeline was Order of Ecclesia, which, despite being one of my personal favorites, is not the unintended sendoff the series deserved. 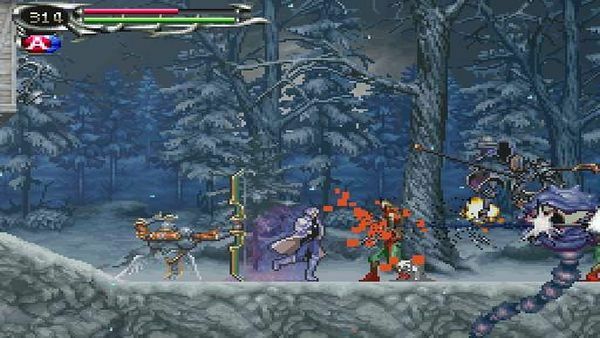 We can only hope Igarashi does not do with Bloodstained: Ritual of the Night what Inafune did with Mighty No. 9, and that we will see a proper spiritual successor to the Castlevania name. What other collections, ports, or remasters would you like to see on current platforms?